Pakistan yet again proved to be a peace-loving country as it releases another 100 Indian fishermen today in a good will gesture. 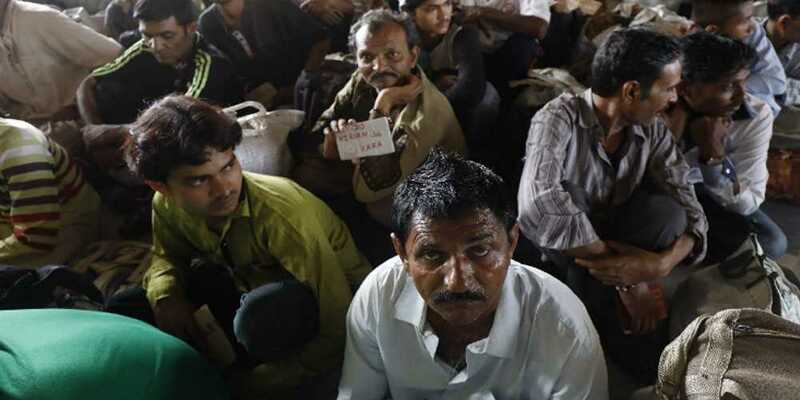 As per the details, Pakistan released another 100 Indian fishermen from Malir Jail in Karachi. The step is taken as a goodwill gesture. They were arrested for fishing illegally in Pakistani waters during various operations. They would be handed over to the Indian authorities at Wagah Border.